MIM. Out of production no longer produced. 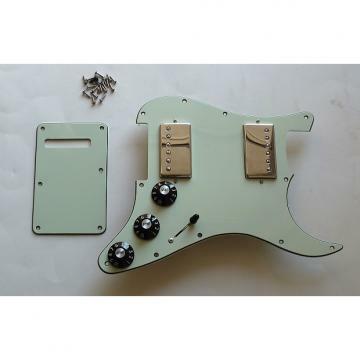 Mint Green guard and backplate. Backplate (still has plastic on it) & Screws included. Works fine no issues. Good condition, some typical pickguard scratches.